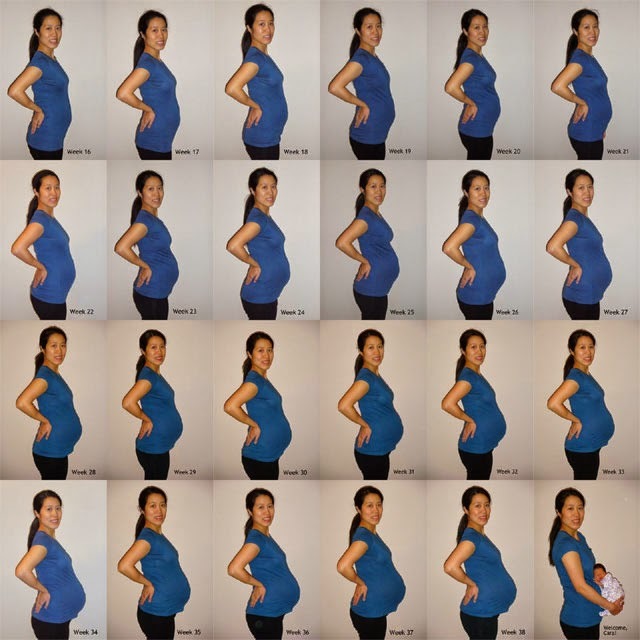 Like we shared in our previous post (Loving Your Body In Pregnancy) a lot of changes occur during pregnancy. While some are scary, some are simply disturbing. 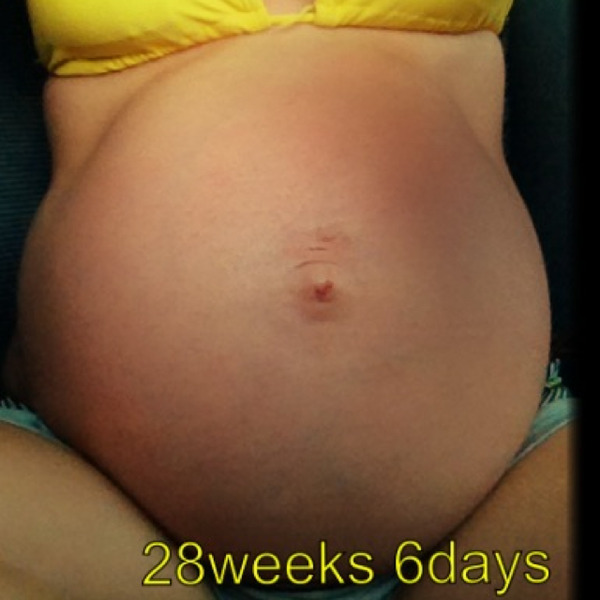 This post is focusing on the outer body… the Stomach and it’s changes as the weeks pass.